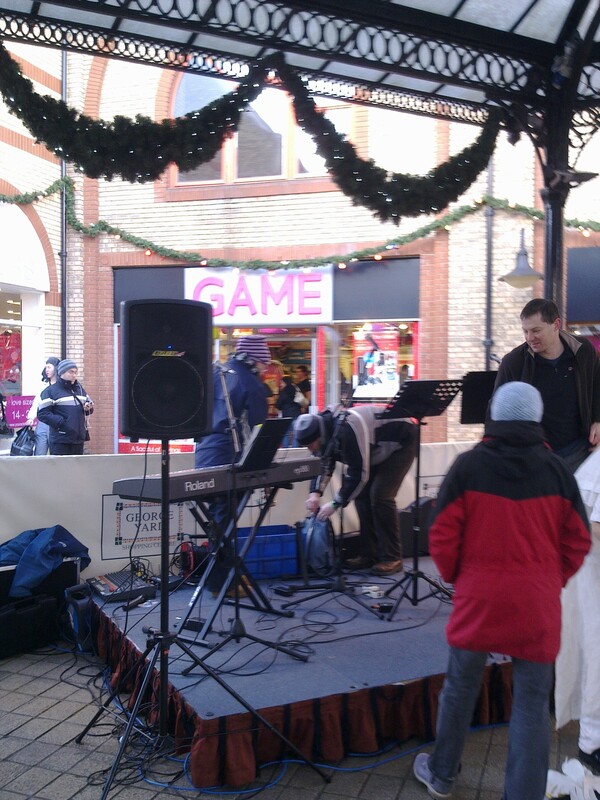 Had a somewhat cold but fun afternoon today playing for the carol service in George Yard, Braintree. It was really good to see several churches taking part in the service altogether making for an excellent service right in the centre of town! The Elim Church Gospel Choir performed a couple of songs, Kings Church did a drama, Vilma from the Baptist Church brought the message and we were privileged to lead the carols, a fantastic joint effort. 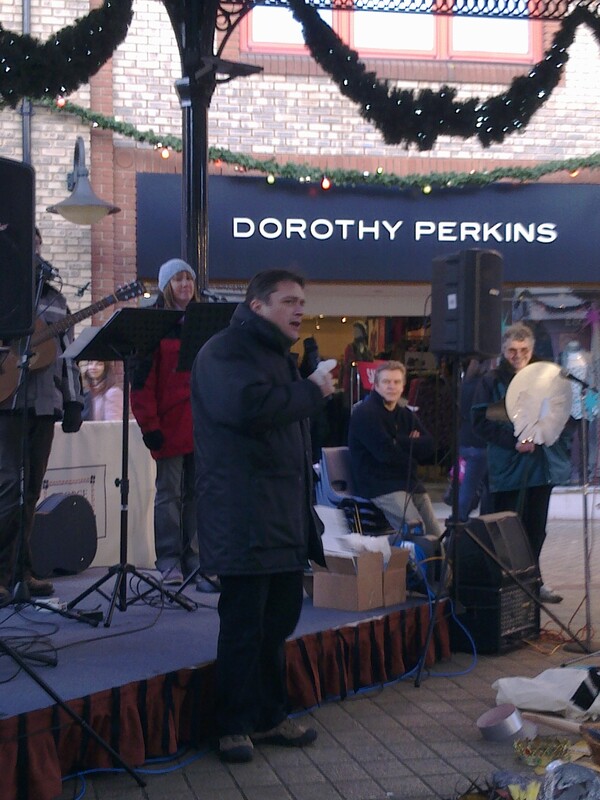 I pray that those who were passing by were touched by what they saw and heard and that through the churches in Braintree working together the people of Braintree would have the opportunity to know God and His grace. Here are some photos from the afternoon. A 30 minute set up!!! Nice one Si!! Alison wrapped up and ready to sing!!! 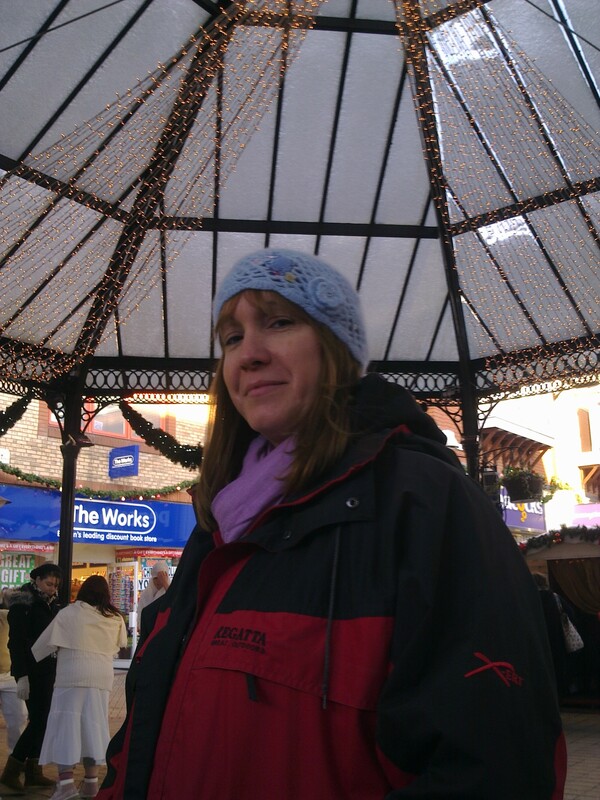 It was very, very cold. Big thanks to Colin for the hand warmers!!!!!! Nigel did a top job linking it all together!! 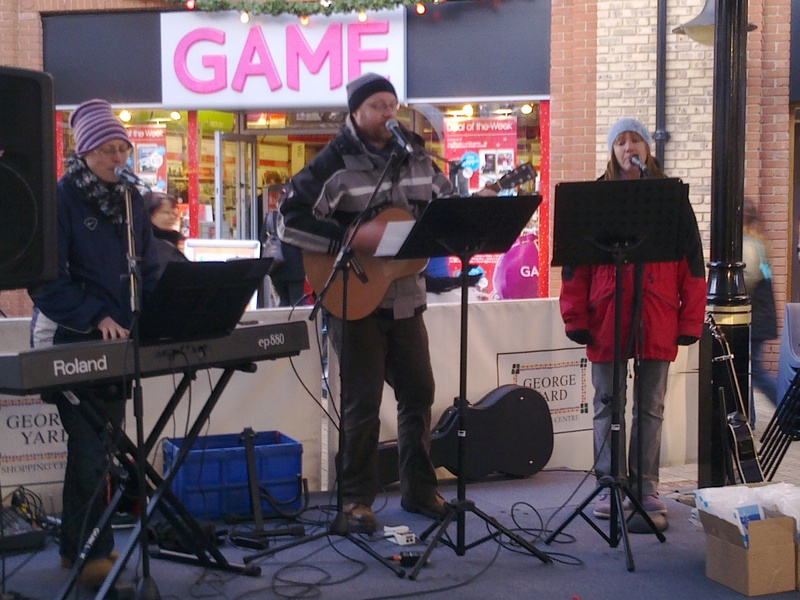 So it may have been cold but it was a fantastic time and great to see different groups working together for God!! 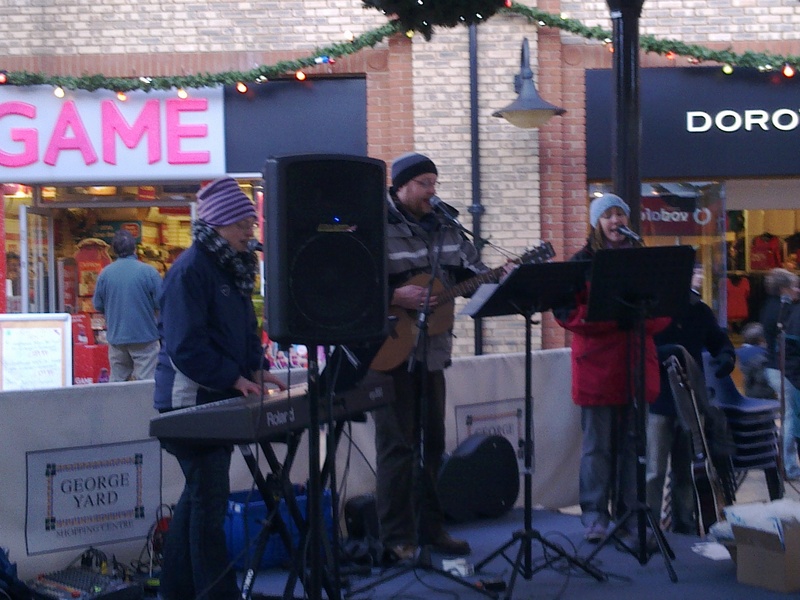 A big thank you to all who took part, all who helped out and all who came along and joined with us! !